Ashton Reeves are pleased to offer this spacious two bedroom first floor flat with its own private rear garden. The property comprises of a good size lounge with a bay window to the front, modern kitchen, two double bedrooms, a family bathroom with double glazing and gas central heating throughout. 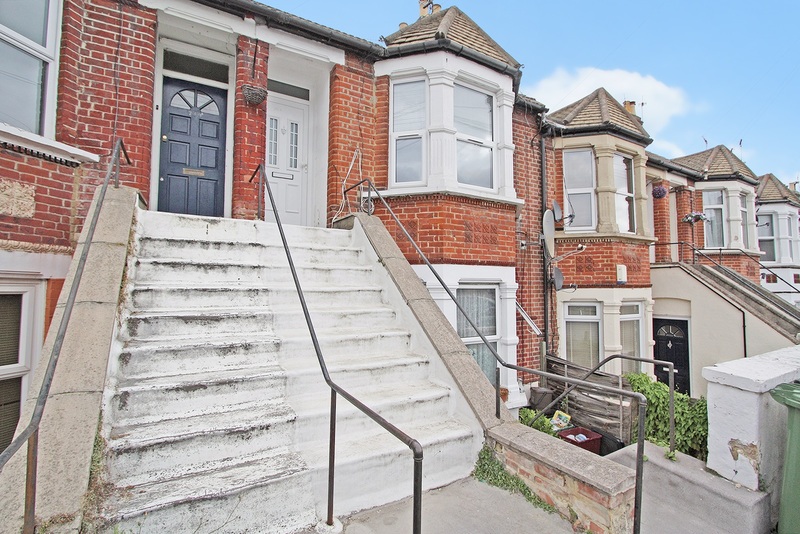 This property would suit both a first time buyers who are looking to make that step onto the property ladder or a buy to let investor. This property is also conveniently situated for local amenities including schools, mainline station and bus routes.